My fitness journey began at a young age with travel and then eventually college hockey. Once the endless practices and training sessions were over like many people fitness was no longer a priority even though it should be. I had known Adam for a few years through a mutual friend and always spoke about getting back into the swing of things and making my health and fitness a priority. I knew that without a trainer’s constant vigilance, I would probably succumb to laziness. I decided to give it a try, and the rest is history! 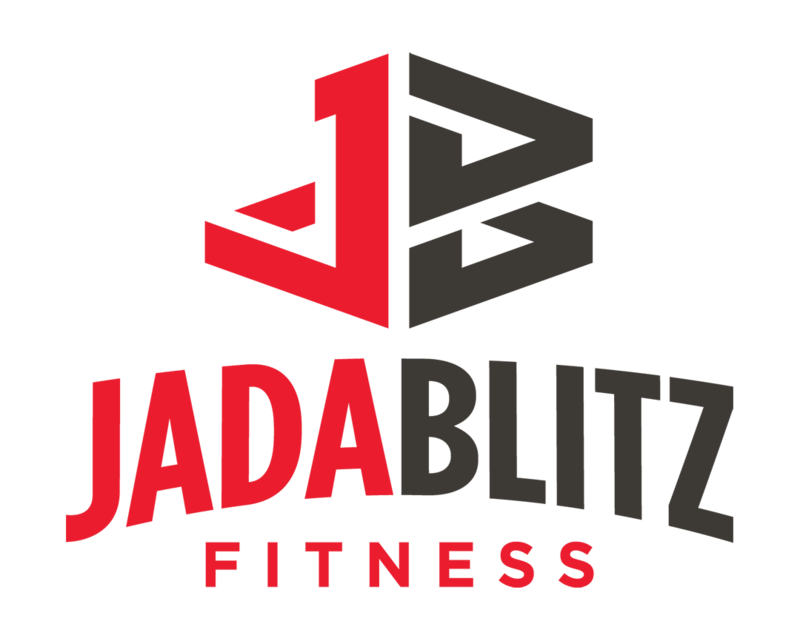 I started with a weekly session and now come to Jada Blitz three times a week. I have never felt better and I have them to thank for much of it! The environment at the gym is top notch. It is friendly and welcoming, while at the same time professional. It is obvious that their commitment to their clients is unparalleled. I look forward to more shared success and great times in the future!